Process Modeler supports directly round trips from different process engines (input and output of model data files). Design models: with Stardust Eclipse process engine (i.e. Sungard IPP) you import BPMN 2.0 files directly into the Stardust environment. In addition, different patterns, such as messages and events, can be generated and used in the Stardust environment. 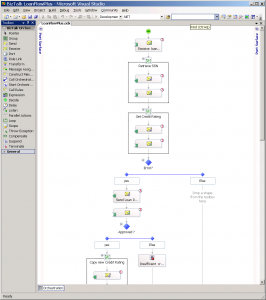 Compliancy: Process Modeler with the SUNGARD IPP extension can handle the different and special formats of the SUNGARD IPP environment, including Sungard attributes and files. Rountrip Engineering: Once instrumented in the Eclipse Stardust environment, the models can be fed back into Process Modeler. So true round-trip engineering between the analytical and technical process models is possible. The IPP SUNGARD XPDL roundtrip is possible for BPMN 1.2. Eclipse Stardust uses BPMN 2.0 XML directly. Compliancy: With the Microsoft BizTalk extension, ODX files can be generated directly from Process Modeler . This allows BPMN models that are based on the exchange format XLANG/s from Microsoft to be transferred directly into Visual Studio. Round-trip Engineering (import/export): After working on the model in Visual Studio, the ODX files are imported directly back into Process Modeler. 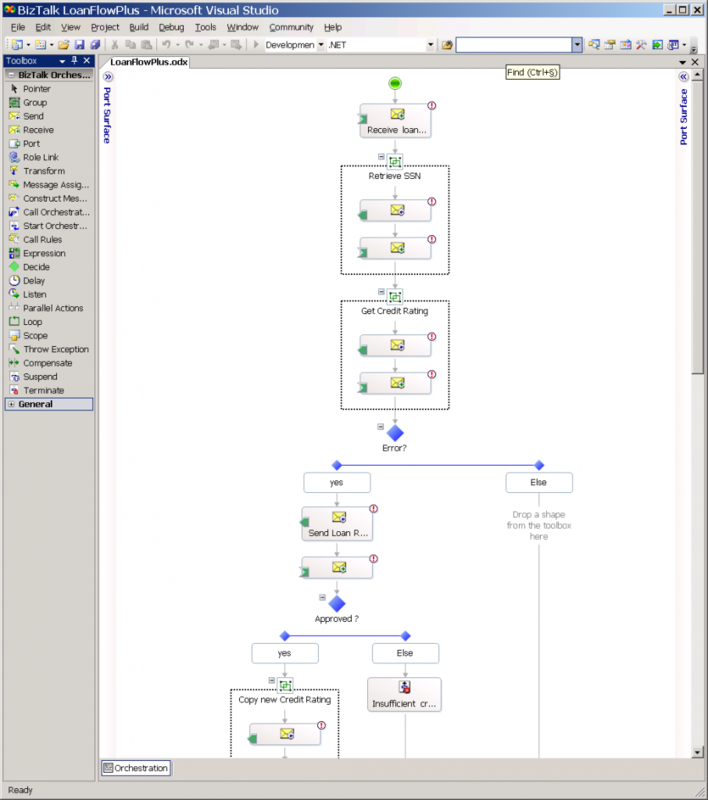 With the help of an wizard, Process Modeler display for the user the added technical elements in the analytical BPMN model. Support for KPIs: With this function you can export KPIs directly to BAM files and process them with the Excel add-in BAM. The actual KPI’s can be entered directly in Attribute Explorer or imported from external data sources such as Excel or other databases. 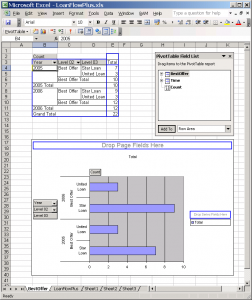 This feature is especially helpful for simulation or model analysis. 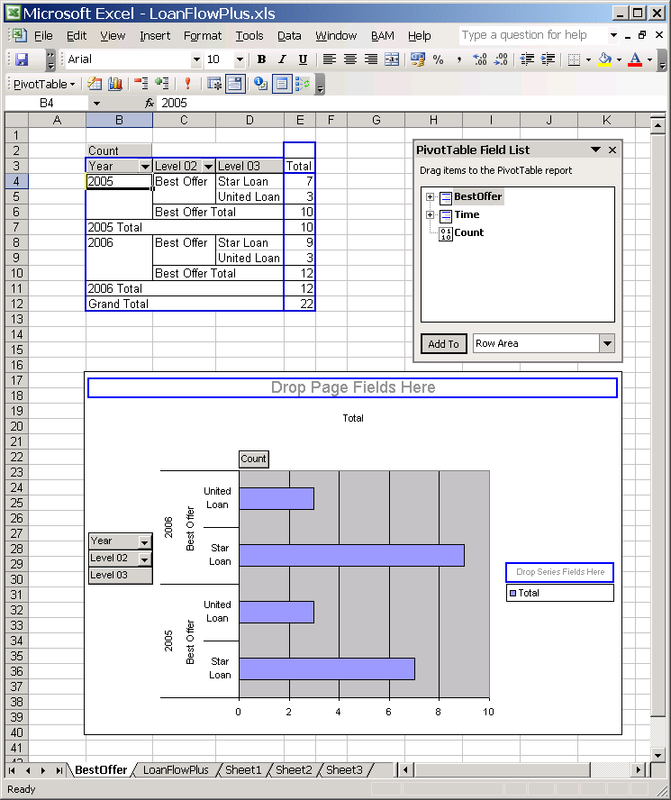 Compliancy:With the Oracle extension, you can generate files for Oracle BPEL PM Designer. This allows BPEL files to be inserted and used directly in an Oracle environment. Roundtrip Engineering: Once instrumented in the Oracle BPEL environment, the models can be passed back to Process Modeler. So true round-trip engineering between the analytical and technical process models is possible. Support of key performance indicators (KPI):this functionality exports of the KPI’s directly into the Oracle BPM environment. Additionally, KPIs defined in ORACLE, can searched and exported.